This maturity is proved by the high number of SIMA T4TR-E four-for-one machines purchased by SIMA customers worldwide for twisting natural and synthetic fibers. In the range from 5.000 to 100.000 deniers. The T4TR-E, is ruggedly built to deal with the work requirements when twisting industrial yarns. 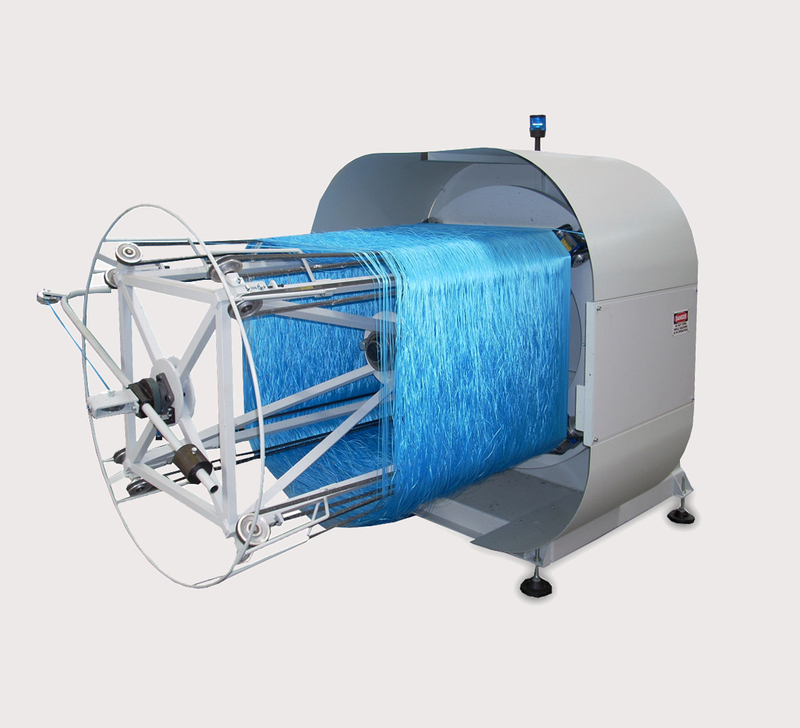 The T4TR-E machine represents the latest state of the art development which is the result of SIMA’s research based on more than seventy years of experience in twisting and rope making machinery. All moving parts are studied for optimal ease of operation resulting in a superb production capacity, allowing the T4TR-E to operate at 2500 rpm, with a standard production capacity of 10000 twists per minute and with a special version running up to 3500 rpm and 14000 twists per minute. 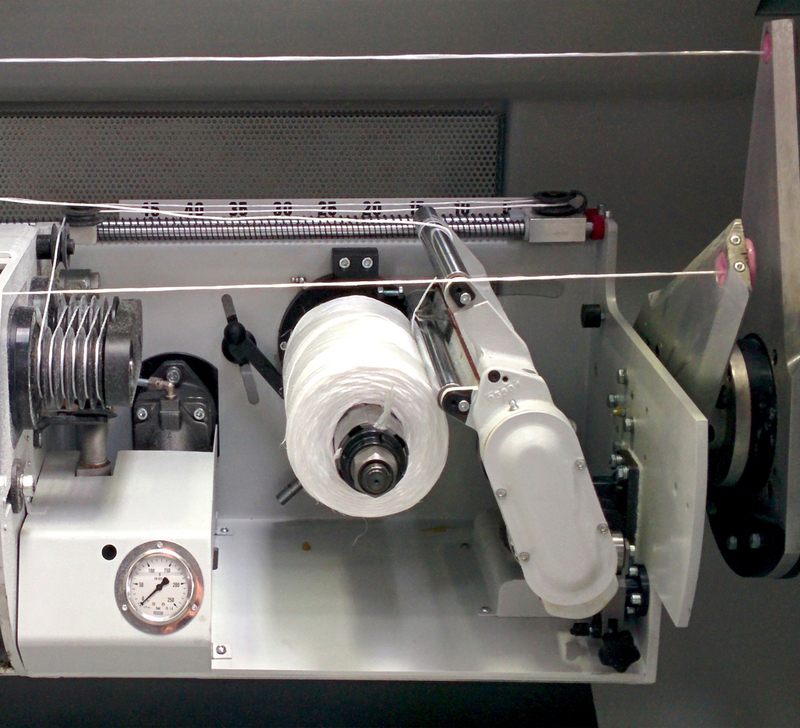 Starting from yarn spools or bobbins , this machine is suitable for making spool from min. 6”x6” to max. 12”x12”, equipped with main A.C. driving motors, with mandrel – multiple type for the production of spools with tube – expansion type with link rods for spools without tube. The machine can be combined with AC2000 accumulator and thanks to its high speed it is particularly suitable to work in line directly with extrusion line for producing monofilaments, cable filler and twine production. Electric-electronic control board, incorporated inside the frame – sensor for the speed feedback, which allow to carry out a proportional/integrative control in order to increase the precision, compared to the set set-point. 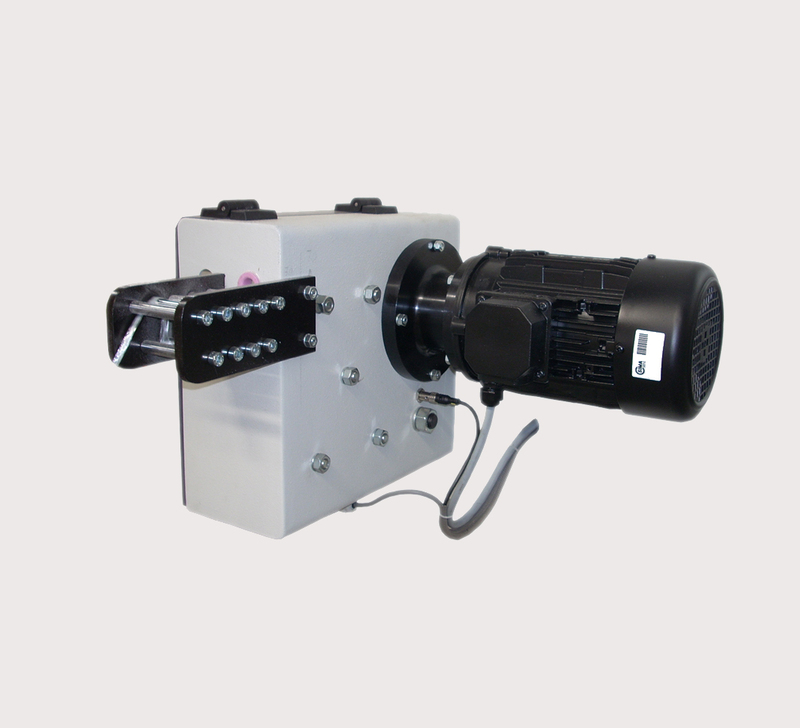 Moreover, it allows to further increase the machine safety by means of an interblock of the protection.